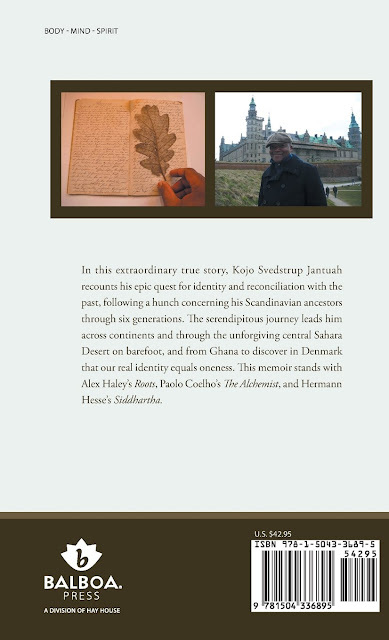 In this extraordinary true story, Kojo Svedstrup Jantuah recounts his epic quest for identity and reconciliation with the past, following a hunch concerning his Scandinavian ancestors through six generations. 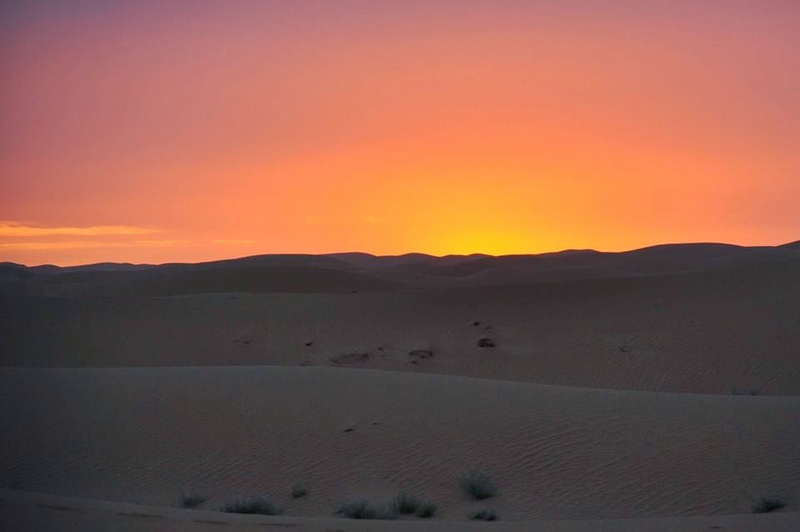 The serendipitous journey leads him across continents and through the unforgiving central Sahara Desert on barefoot, and from Ghana to discover in Denmark that our real identity equals oneness. This memoir stands with Alex Haley’s Roots, Paolo Coelho’s The Alchemist, and Hermann Hesse’s Siddhartha. The universe conspires to deliver your intention. The universe conspires to deliver your intention. 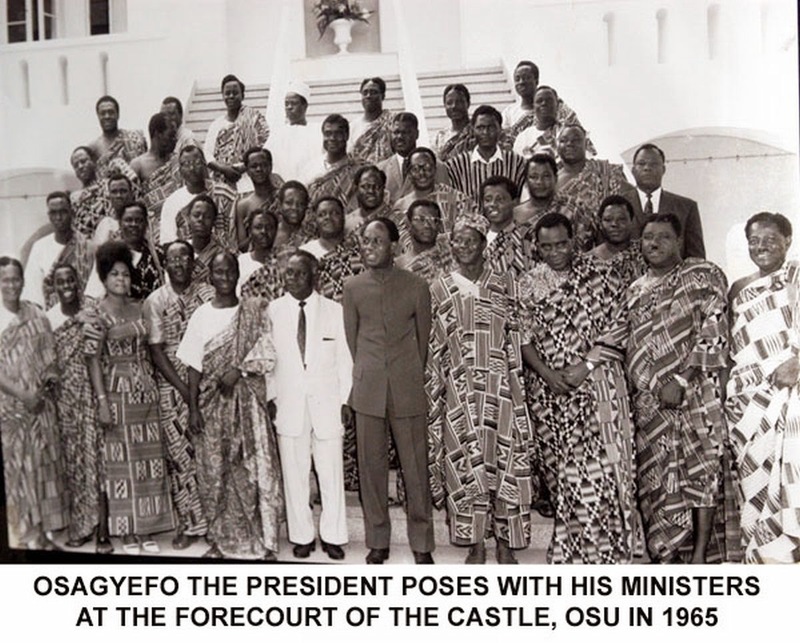 Since childhood during the 6-day Arab-Israeli war where my parents were on a Ghanaian diplomatic tour of duty, I had wondered how one could achieve peace and reconciliation concerning historical wrongs. In the fashion of 'Eat, Pray, Love' by Elizabeth Gilbert and Paolo Coelho's 'The Alchemist', I went on my own quest for real identity and reconciliation that took me across the Sahara desert and into Norway and Denmark where supposedly, I had some maternal ancestral links. 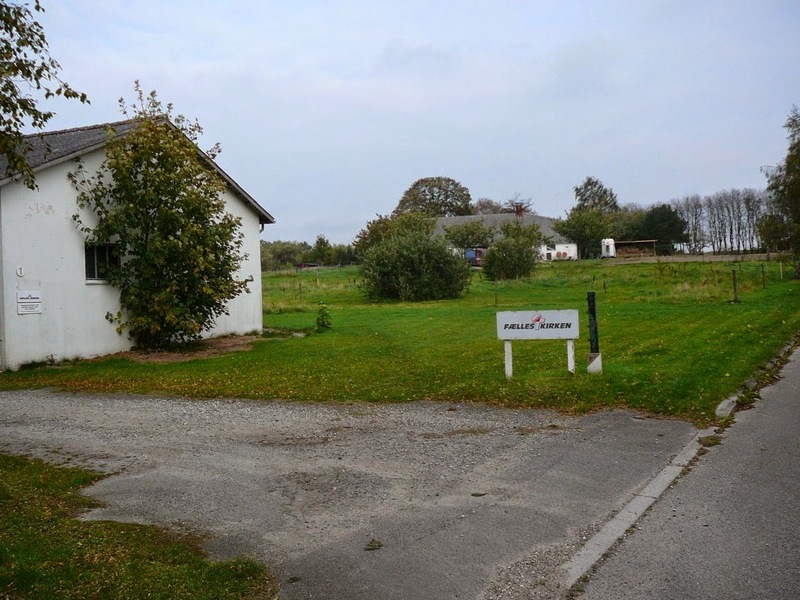 In November 2010, a couple who led a small 'Free Church' (Fælles Kirken) invited me to facilitate a dialogue on integration between native Danes and New Danes in the Danish village of Ølstykke, where one line of my Danish heritage (Nielsen Svedstrup) had lived for generations. I had met living relatives in 2003. In recent weeks, relatives of the second line of my Danish heritage from the Island of Bornholm (Holm Kruse) had been connecting with me on Facebook. 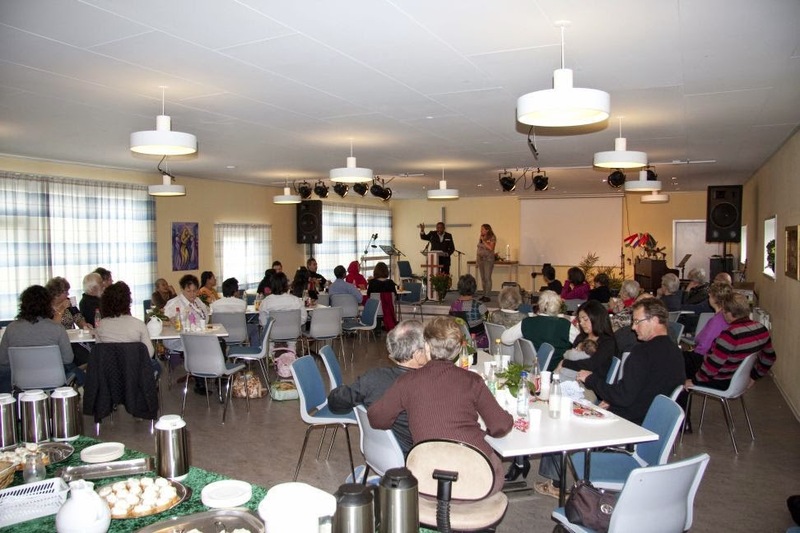 Last weekend - 11th April 2015, I honoured an invitation to attend a workshop at the church in Ølstykke. I visited the couple now retired from their role in the church. I discovered that Inger's father and grandfather are Kruse's who originated from the same small village Rutsker in Bornholm as my other Danish ancestors. We didn't know about this back in 2010 when I was a guest in their home. Treat one another kindly. You never know who is crossing your path at this moment regardless of race or other persuasion. Yes, our real identity equals 'Oneness' - The key belief to a sustainable peace and reconciliation in the global village. The setting up a Colonial History Center in Christiansholm (Copenhagen). 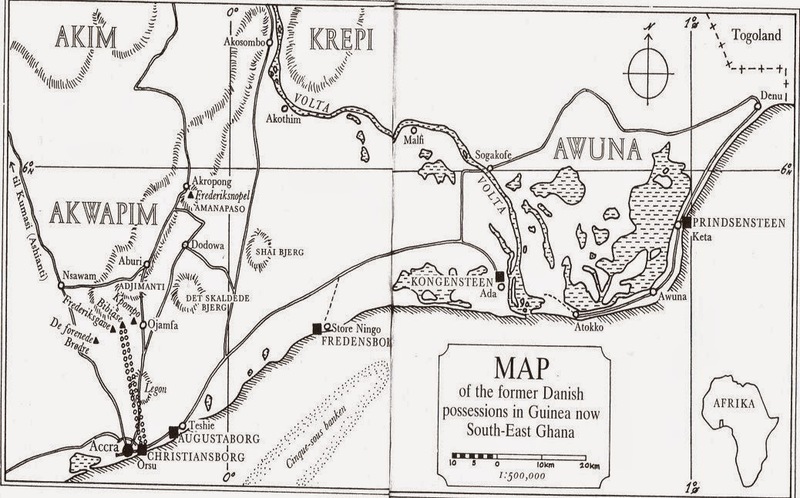 During the 17th and 18th century Denmark became a colonial power with commercial stations and forts in India and on the Guinea-coast (Ghana), an office (faktori) in the Chinese town Canton (Guangzhou) as well as a true colonization of Greenland and three islands in the West Indies. The Danish possessions also included Iceland and the Faroe Islands, who in certain respects also must be said to have had colony status. First after the sale of her tropical possessions in respectively 1845, 1850 and 1917 as well as the recording by Greenland in the Danish Commonwealth in 1953 ended this epoch in Denmark's history. 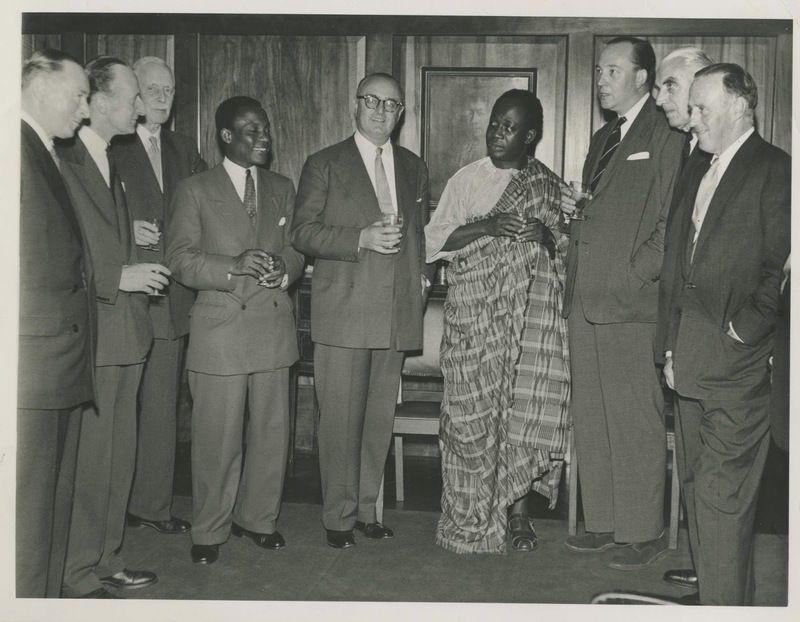 Late uncle Ambassador J. E. Jantuah (K. S-P) hosting the new prime minster Kwame Nkrumah in London. 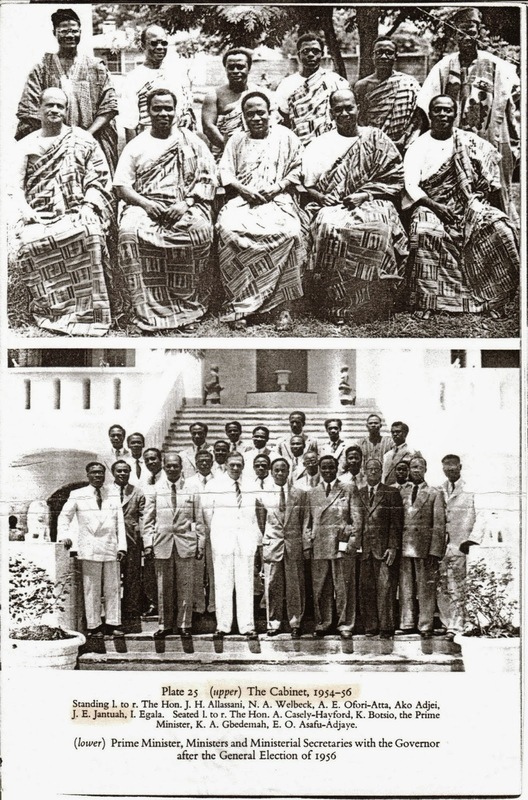 The first ever all African pre-independence cabinet of 1954-56. J.E. 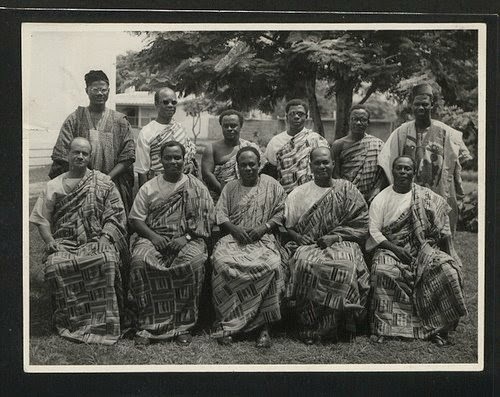 Jantuah standing second from right. Old pop F.A. Jantuah, Minister of Agriculture and Fisheries standing behind the prime minister in specs. 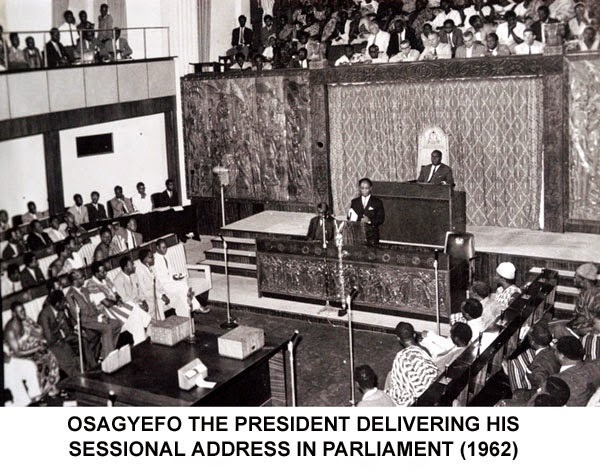 Only man alive from the last cabinet of 1966 - Old pop F.A. Jantuah, Minister of Agriculture and Fisheries. Niels Christophersen (Holm) 1764 – 1815 son of Christopher Nielsen Kruse and Kirsten Hansdatter of Rutsker, Bornholm. 1782 – Niels Christophersen arrived in the Danish Guinea, West Africa on board the ship ‘Gehejmeraad Gregers Juel’. 1783 – Appointed superintendent of the Danish lodge Ponini where he lived. 1784 – His father died in Bornholm. 1795 – He deputised for Commandant Schiønning of Fort Kongensten at Ada during his leave of absence. 1804 – He became Commandant of Fort Prinsensten at Keta, Southeastern part of modern day Ghana. 1806 – He returned to Copenhagen, Denmark after serving on the Gold Coast for 24 years but he missed it terribly and wanted to return. 1807 – He returned to the Danish Guinea after six months’ stay in Denmark and resumed his post as Commandant of Fort Prinsensten. 1815 – He died at Fort Prinsensten as Commandant. Nine children (5 boys and 4 girls) survived him. His children where from several African women. Other children died at a tender age. One of his sons called Peter was the father of Augusta Thora who married my maternal great great great grandfather Lt. Johan Wilhelm Svedstrup who also became Commandant of Fort Prinsensten. 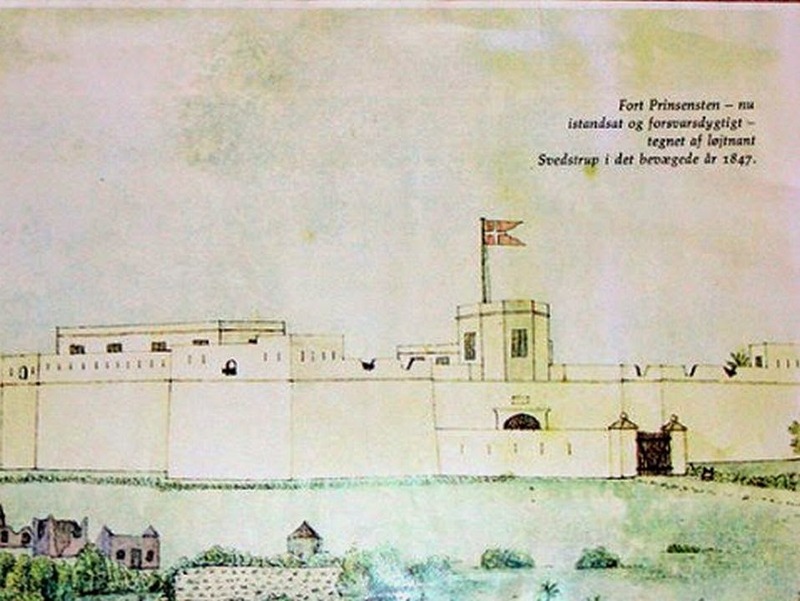 Svedstrup's painting of the fort above. 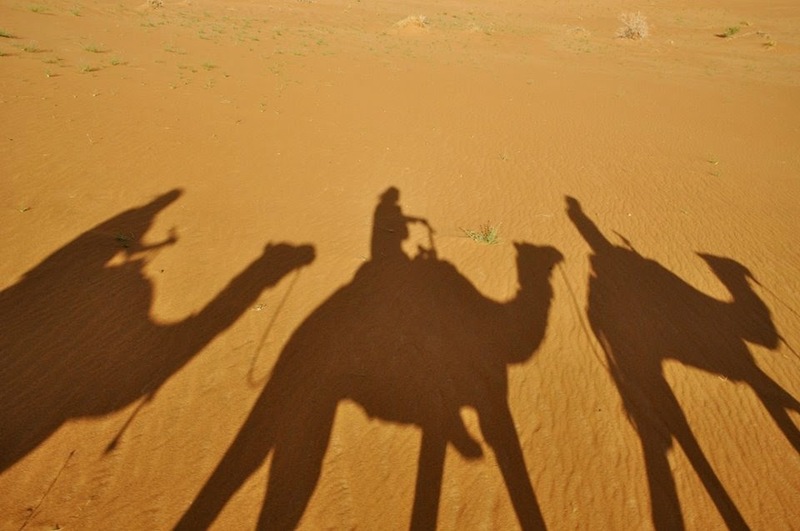 Back from the Sahara desert in Southern Morocco. 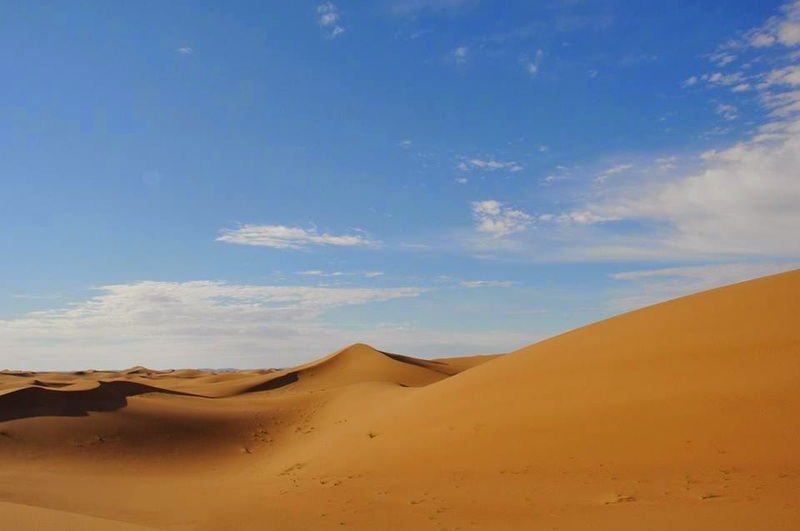 My friend Gry Brøndum has just returned from the desert in Southern Morocco close to the Algerian border. I remember my days of being an explorer in the central Sahara desert. That trek from Djanet to Ghat without water for days on end through terrain with shifting sands littered with human skeletons was deadly. I long for a return for some peace and quiet though. Away from all the worrying "Je suis..." control dramas of distraction that human beings have created in modern society. Mindfulness and the true 'Je suis-Je suis' is the way forward. Much gratitude and appreciation. I received a present today. 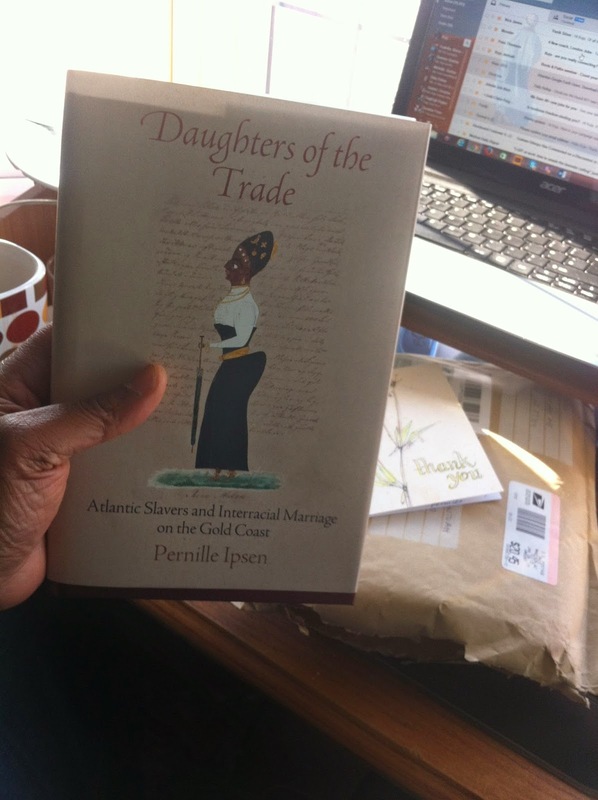 A fresh hardback copy of 'Daughters of the Trade: Atlantic Slavers and Interracial Marriage on the Gold Coast' direct from my friend, the author Pernille Ipsen, currently teaching in the departments of Gender and Women's Studies and History at the University of Wisconsin, Madison USA. 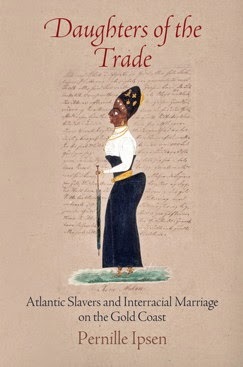 A worthy addition to several books received from the late historian Selena Axelrod Winsnes. Received a present from the author Pernille Ipsen today. Lecture tour - Danish UNESCO TST Schools Programme. 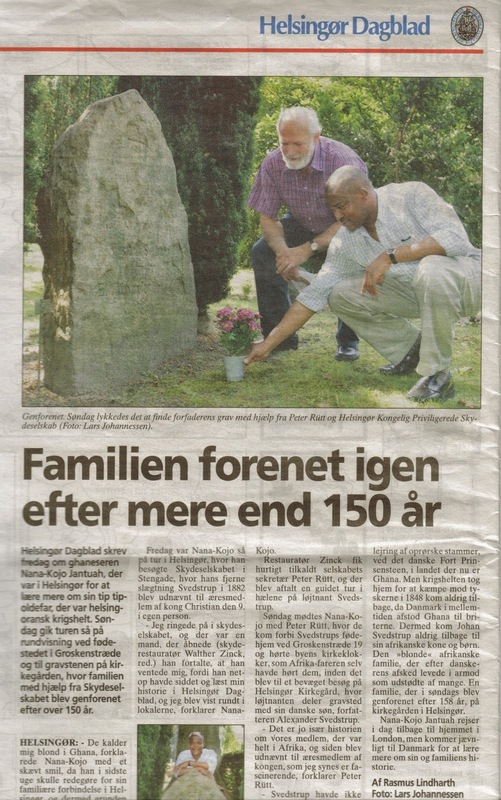 Discovering Danish ancestor's gravestone at Elsinore. "Over the decades the Migrant Journey has become more a question of Routes more than Roots, but to where do Migrants feel they belong? 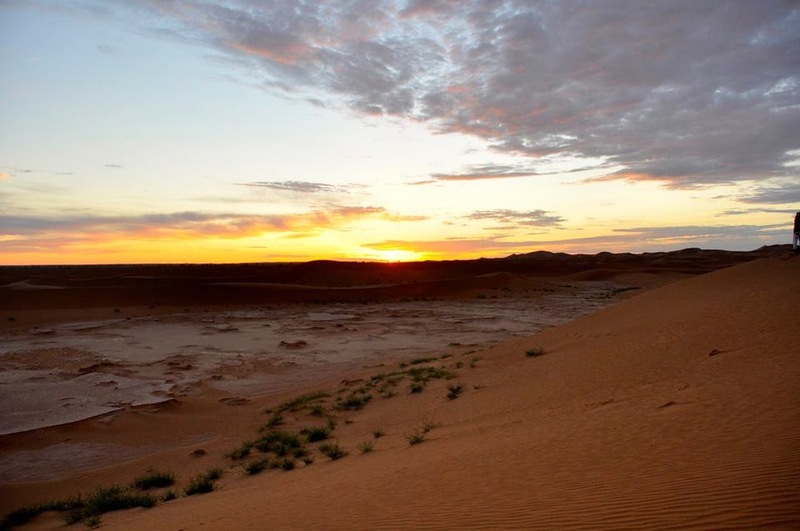 This is a great story from Kojo who took the most dangerous of Routes across the Sahara but is now helping others rediscover their Roots, the Quest for Identity. His Sahara Trek at the age of 21 years is an unmissable story of our times today if we feel a need to understand those without which the world would tick less well: "I left home in Ghana for the second time and successfully crossed the Sahara Desert. This was a tough trip; part of the journey was made on foot. 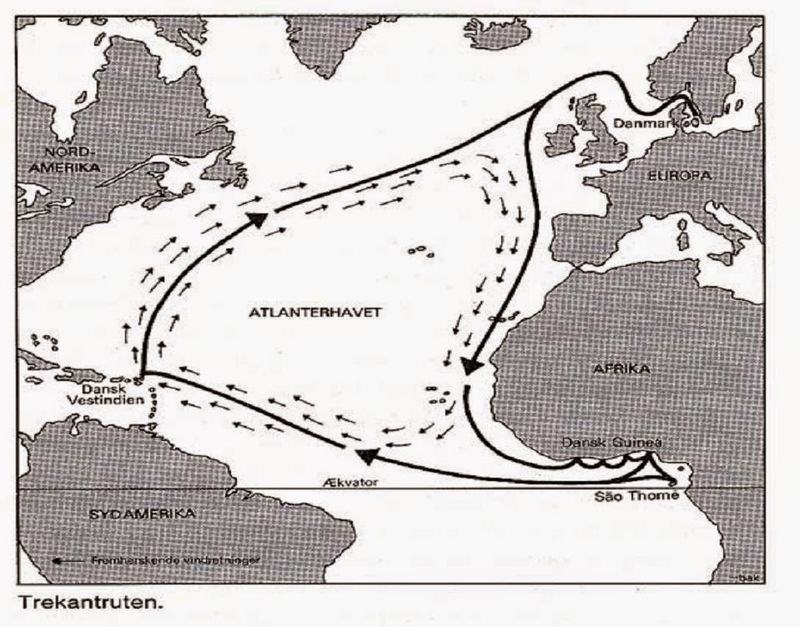 It was along the routes, where enslaved Africans were transported to the Mediterranean for centuries." It was on that ensuing global journey he found his Inner Voice: "We can become free from our 'cosy prisons' or 'comfort zones' which are filled with stress and depression, by following our inner voice." What can we learn from his Quest for Identity: "Although we live our lives through a constellation of identities, our core identity is connected to all things. This journey has taught me that ‘Identity equals oneness’ and we must be present in the moments of life to have a great life." If only society in general came to understood just that....?." - Richard O'Farrell - Originator of "The E-Communities.Coop" group, Founder of VOXWORLD.COOP Ethical Label & Promoter of ICCO (SCE) worldwide. 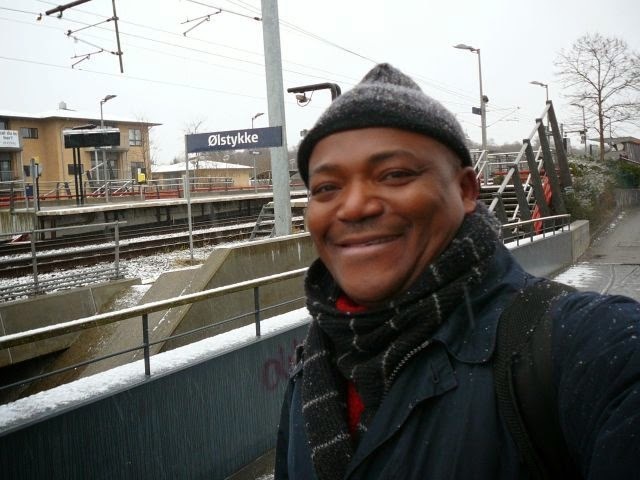 Kojo Jantuah's story makes Finding Joe's #‎SundayBlissBlog‬ to end 2014 and usher you into 2015. 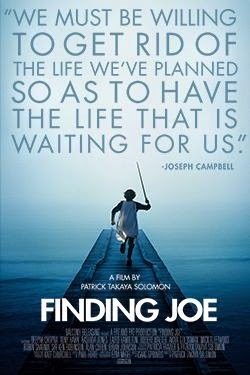 The inspirational movie Finding Joe's ‪#‎SundayBlissBlog‬ for the end of 2014 is my story. Get inspired for 2015. Get on your Hero's Journey. The New Year is right around the corner! Are you ready to take on your BLISS for 2014?! 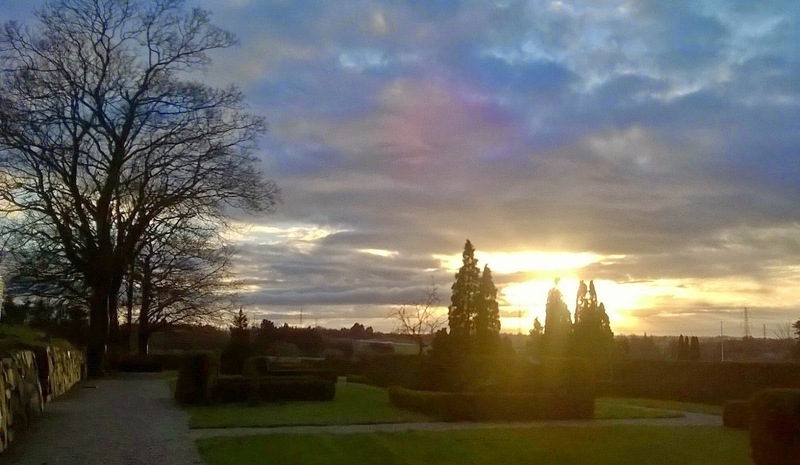 Here is a #SundayBlissBlog to give you some inspiration! 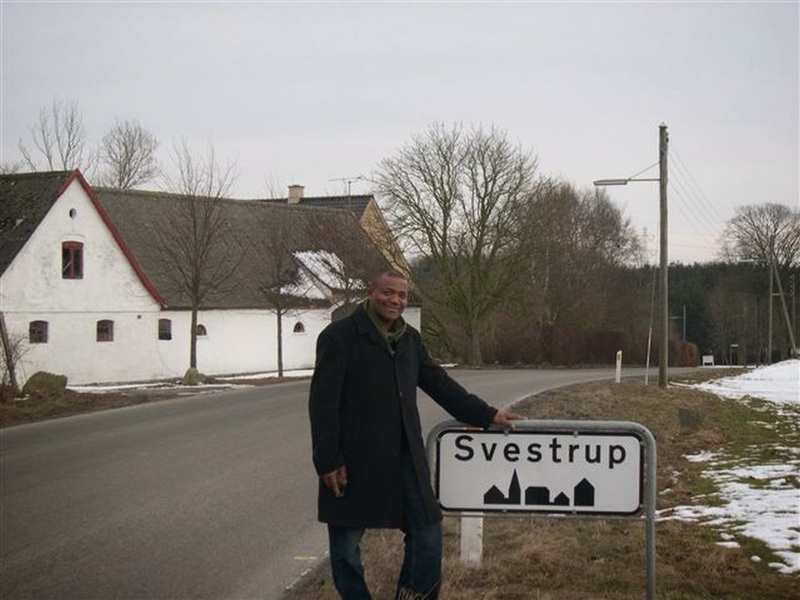 Meet Kojo Jantuah the founder of Jantuah Svedstrup Institute for Reconciliation & Development. 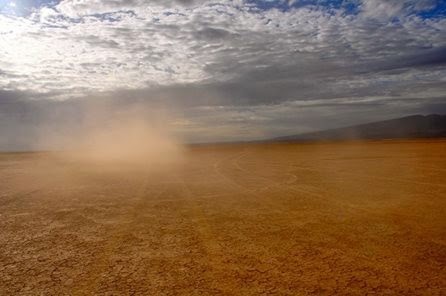 In this story follow Kojo's quest for Identity, Self-discovery and Life purpose across the deadly central Sahara desert from Ghana in West Africa to Denmark in Scandinavia. His Hero's Journey! 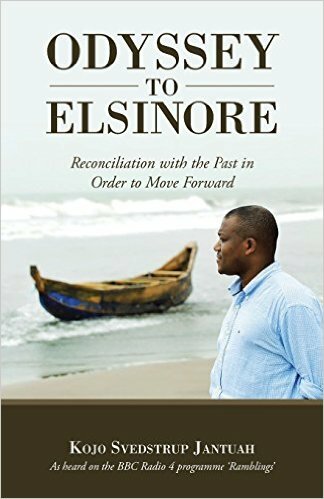 Publishing diplomatic memoir about answered call to seek reconciliation of the legacy concerning slavery, and historical wrongs to foster peace in the global village. 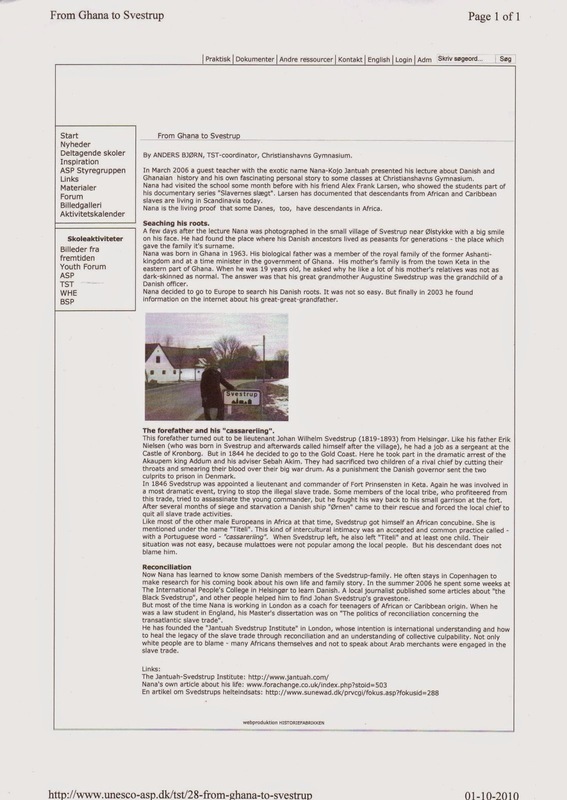 Excerpt from Danskernes Afrika (Danish Africa) Three-part documentary programme. 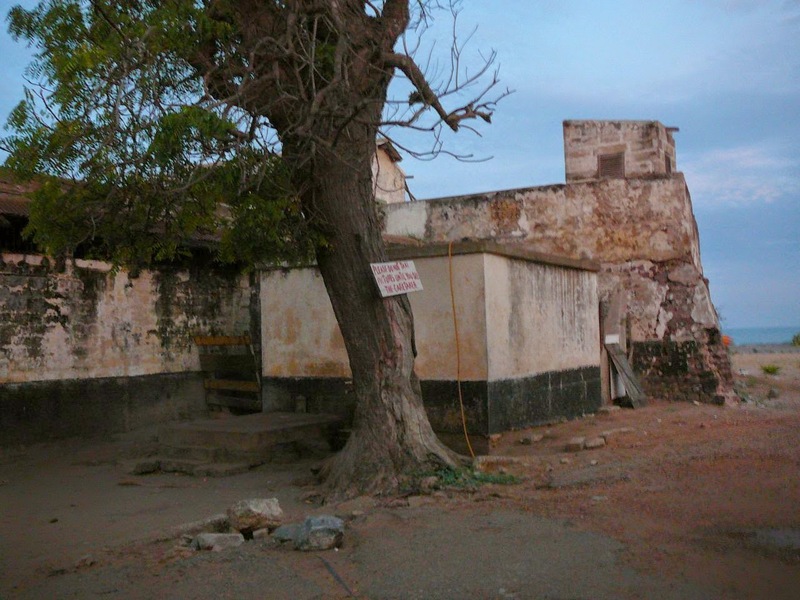 Fort Prinsensten, Keta - Southeastern Ghana. Painted by my maternal ancestor. Danish Commandant Lieutenant J. W. Svedstrup. 1847. The silent holocaust of circumstance. Click on the following link to read more: The silent holocaust of circumstance. The silent holocaust of circumstance: Italy finds bodies in migrant boat. Italy, Greece, Spain, Malta and others need help to cope with this humanitarian catastrophe. People dying every second across the Sahara desert and the Mediterranean sea. This is the silent holocaust of circumstance. Modern civilization must not allow this to happen. 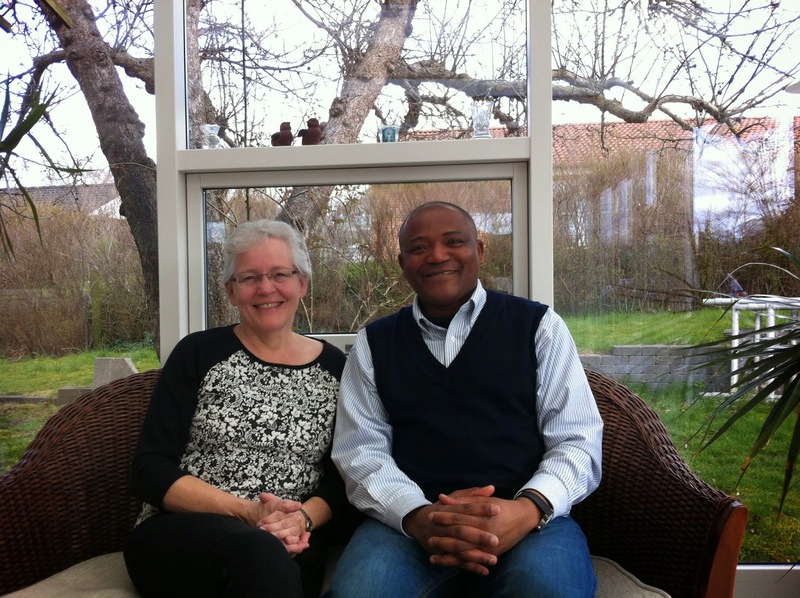 My Hero's Journey experience shared - Kojo Jantuah on Quantum Creativity TV. Identity, Life purpose and Destiny…. This workshop based on Kojo’s learning from his epic journey in search of identity, aims to share with participants guidelines which can empower those working with young people who experience problems of identity. 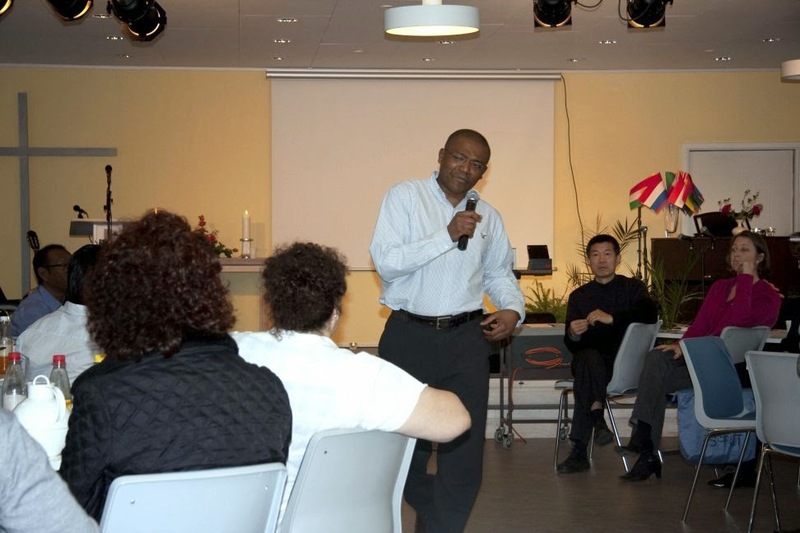 Facilitator; Kojo Jantuah, LL.B. (Hons), MA, LCA Studied Law and Diplomatic studies at universities in England, UK. He is a certified professional coach. Kojo is currently working in partnership with the Documentary Film Makers’ Cooperative and Cambridge University Faculty of Education in leading workshops on the video documentary ‘No Room for Manoeuvre with young adults in the UK about their plight and resilience. Kojo has featured as a guest of Clare Balding, host on BBC Radio four Programme Ramblings and other national and international print and broadcast media. Entry fee to this event is £15.00 per delegate and a concessionary fee of £10.00 for Students, retirees and the unemployed. 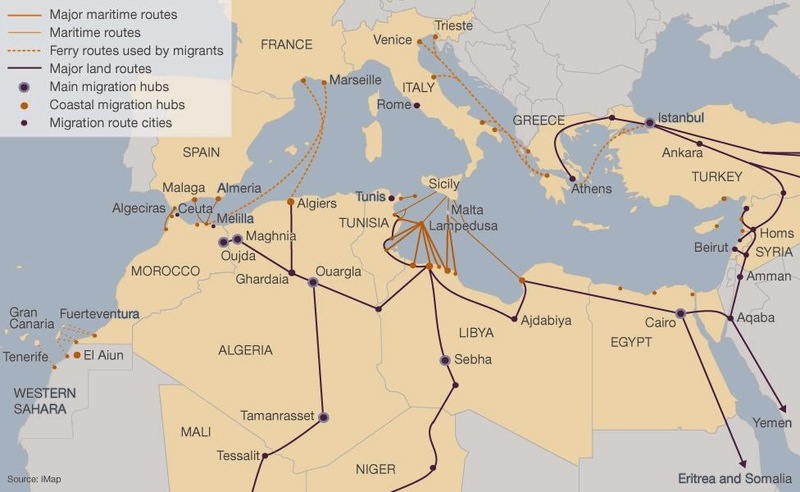 Migration routes across the Sahara desert and Mediterranean sea. 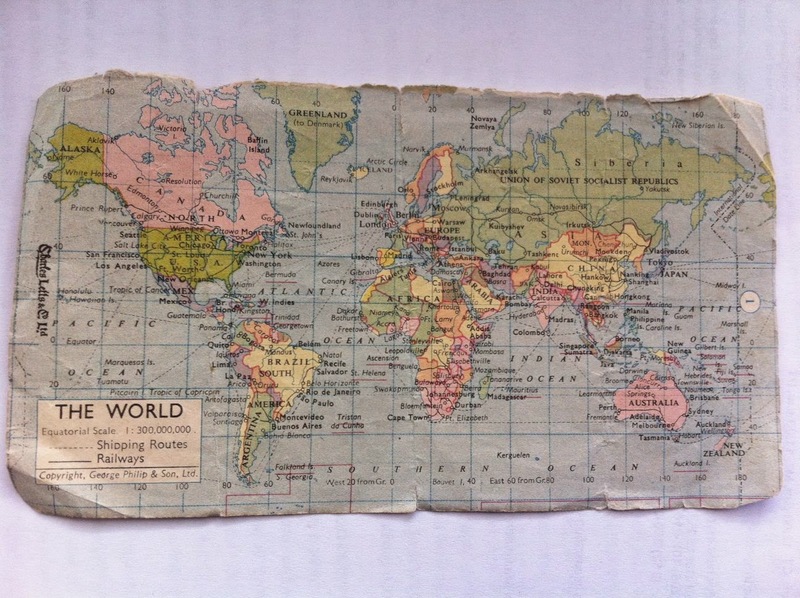 Map used on the journey. My Hero's Journey: Quest for Identity and Reconciliation through the Central Sahara Desert from Ghana to Denmark. Excerpt from memoir currently in the publishing process. I spent my early years in Tel-Aviv, Israel where my parents were on a diplomatic tour of duty during the 6 day Arab-Israeli war. 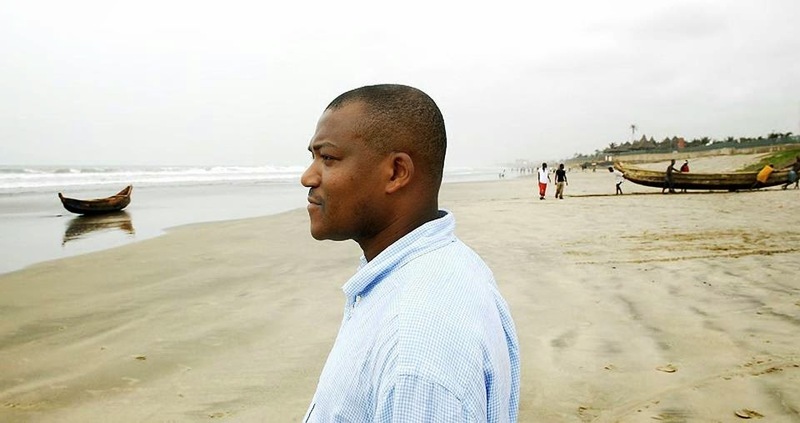 On a quest for identity, self-discovery, starting at the age of 19 years, I risked death and successfully trekked across the perilous central Sahara desert from Ghana in West Africa, to the Mediterranean coast over terrain where enslaved Africans were taken for centuries. I entered Europe legally by air :-) (One of the few Africans to achieve this feat). Thousands of people have died crossing the dangerous Sahara desert and the Mediterranean Sea to enter Europe illegally. Many are compelled to do so for reasons such as poverty, war and political turmoil in their countries of origin. One leg of the journey was right in the central Sahara from Djanet in Algeria to Ghat in Libya where things changed for the worst. The trek from Djanet to Ghat normally takes about a week of walking in arduous and desolate terrain. My travel mate Kofi was a friend of my younger brother. He came along because he'd heard about my previous first attempt. 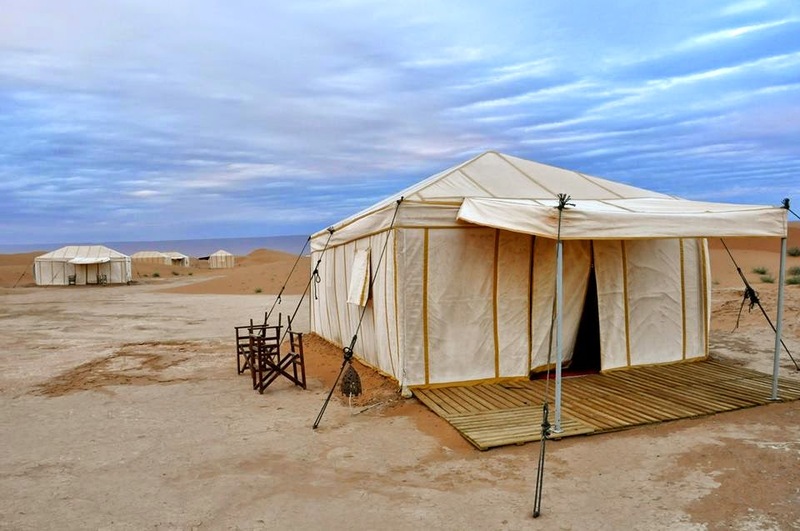 We figured out when we arrived in Tamanrasset in Algeria, after the challenging trip across the Sahara desert from Gao in Mali, that we needed to go to Libya. Kofi suffered from hemorrhoids by the time we reached Tamanrasset. We received hospitality from an old black African man and his family from Niger. He let us stay the night in the single room he shared with his wife and children. He gave Kofi traditional medicine to help ease the pain. 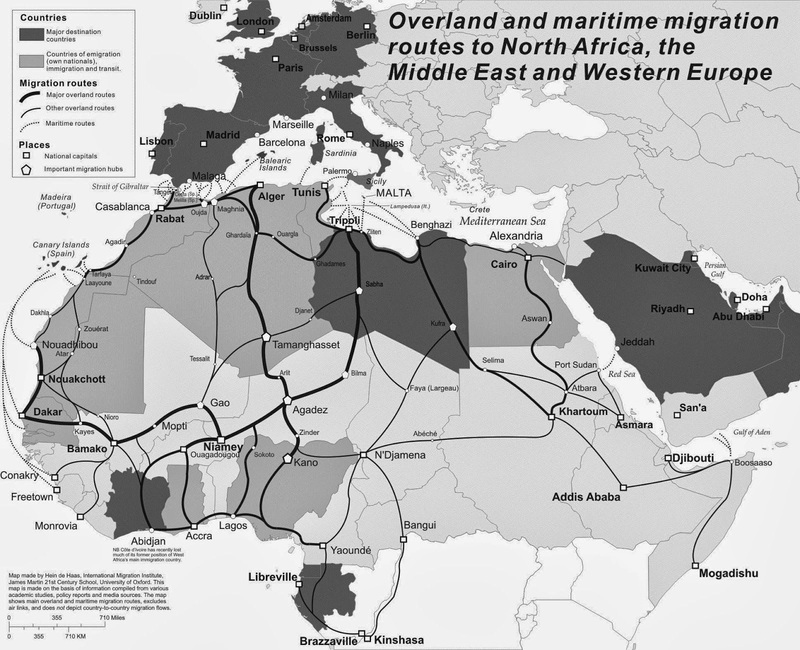 We were advised that we could find work in Libya in order to save money and continue the journey to Europe. But we needed to overcome a major hurdle. 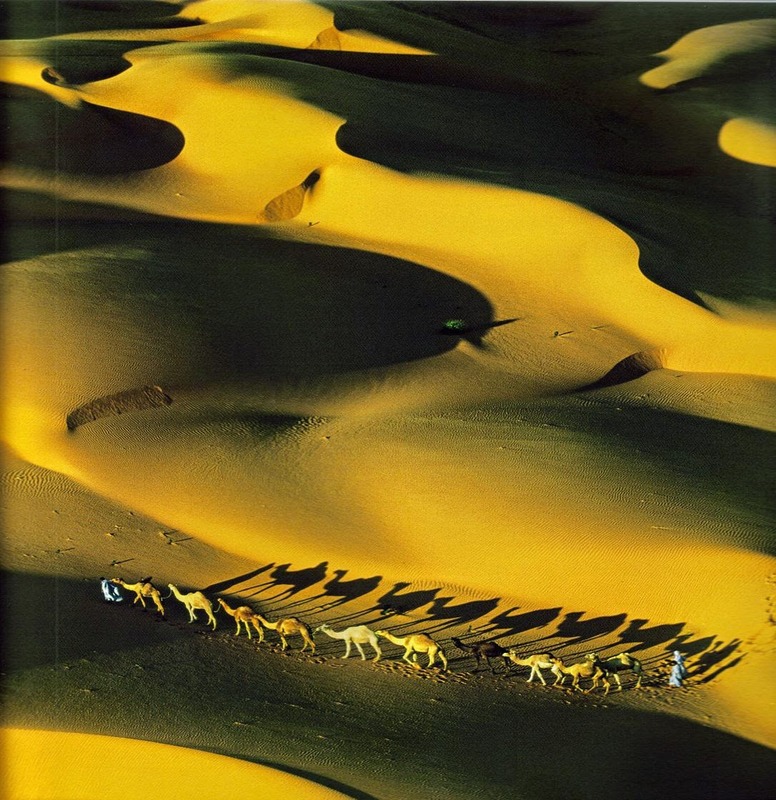 It is common knowledge that one in four people loses their life travelling through the Sahara desert. This area is notorious for taking human lives. The atmosphere alone causes severe dehydration. I saw human skeletons littered across the shifting sands of time. This is an environment where road signs don't matter. The unpredictable nature of the weather renders any landmark set up by humans obsolete. A Compass is needed. The only consolation seemed to be the aesthetic beauty and clarity of the skies lit up by stars at night. We joined a multinational African group heading towards Libya. A diminutive and fierce looking Tuareg guide with a dagger strapped to his left upper arm and concealed under his indigo dyed cotton robes, was paid to take us from Djanet to Ghat. He didn't carry a Compass. He wore a turban of the same indigo colour called Tagelmust or Cheich. It is practical headgear for the desert, as it covers the head and prevents wind borne sand from entering the nose. I made such a turban for myself from a piece of bed sheet. The Tuareg are often called ‘Blue men of the desert’, because the dye from the Tagelmust leaches into their skin. Due to lack of water, the cloth is often dyed by pounding in dried indigo. The mouth and nose of the wearer is concealed to strangers. They believe that doing so wards off evil spirits. I could only see his eyes throughout the trek. We arrived in Djanet sitting in the passenger seat of a land cruiser vehicle driven by a friendly Berber man who spoke French. 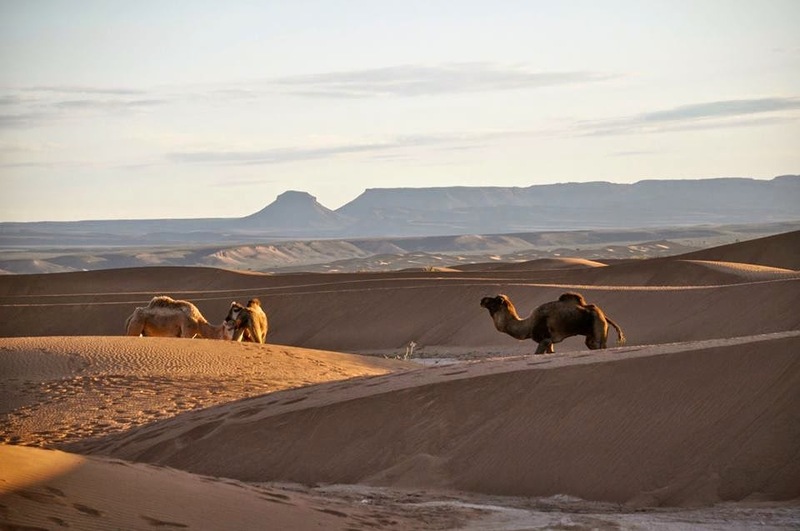 The trip took a couple of days on the road from Tamanrasset. Now we were about to begin a trek on foot across mountainous and desolate terrain where it was impossible for vehicles to venture. We met the Tuareg guide who was to lead us. Our lives were in his hands now. He asked us to ditch all heavy baggage except water bottles. My feet suffered from blisters after weeks of travelling in footwear that couldn't cope any longer. I had to walk barefoot at times. 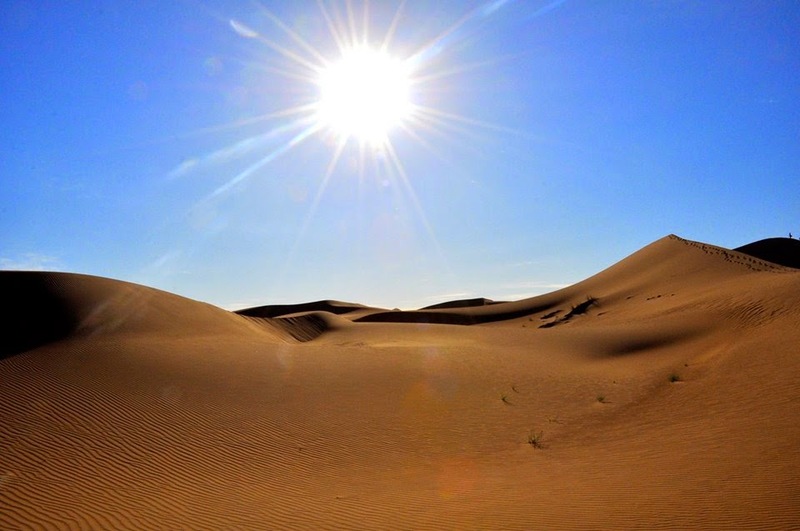 The weather was extremely hot during the day and often reached sub-zero temperatures at night. My feet often felt numb at night. This trip was in January. The season was winter in parts of the desert. It was a relief in dry parts. One must adapt to survive in this environment where enslaved Africans were taken to the Mediterranean for centuries. 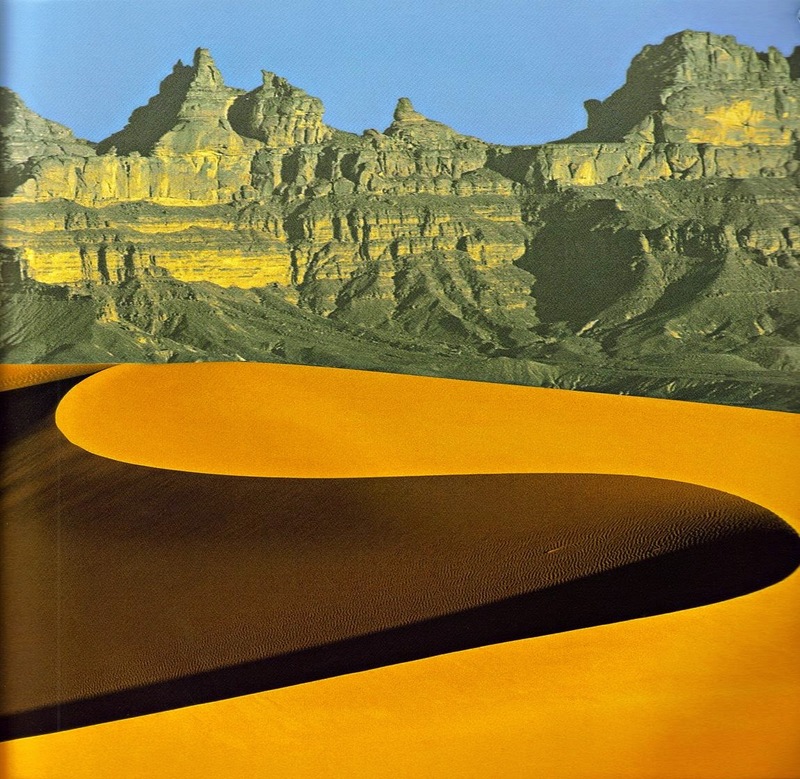 Facing the music of life in a mindful desert. The group led by the guide walked for several days. I saw many burial mounds of fallen heroes on the route. There were also skeletons, torn garments and many shoe parts littered across this path. Drinking water was a scarce resource. I asked myself the question, “Are we going to make it to our destination?” We rested at night and walked in the daytime. One afternoon, a member of our group from Kumasi in Ghana collapsed suddenly. This guy was much older than us and well-built. This environment is a leveller. But luckily for him, a member of the group from Niger had some traditional medicine with him. He made some minute lacerations to the back of the neck of the guy, and administered some potion. He then did what appeared to be sucking from a cow horn placed on the cuts. The man recovered. We all rested for the night and continued the next morning. Kofi’s ailment reared its head again. His walking was severely impaired. There was no chance of the merciless guide waiting for anyone on this life threatening trek. The earlier he got us to our destination the better for the survival of the whole group in the deadly environment. It was about survival of the fittest. Kofi continued to lag behind. Two older men also couldn't keep up due to severe dehydration and exhaustion. I felt it was my responsibility to stay with him despite the fact that he'd been blaming me for allowing him to come on the trip. This area was mountainous so there were huge boulders all over the place. Be mindful and trust your path. We were left behind in an area which was full of burial mounds and skeletons of the fallen. Fear gripped us. We thought this was going to be the end of our lives. However, I urged the others to keep calm. To myself, I read passages of Psalms 23, 27 and 91 from my small pocket bible which I carried with me from home in Ghana. I felt like I was in the actual place that Psalm 23 was referring to: “…Even though I walk through the valley and the shadow of death, I fear no evil; for you are with me; your rod and your staff — they comfort me…” I overcame fear. I knew that all will be well. I encouraged Kofi to keep breathing and walking. In those parts, one is encouraged to keep moving until it’s time to rest for the day, because once you stop it becomes difficult to continue without an extensive period of rest like sleep. I had a strong feeling that we were going to be alright. We kept going slowly and hopefully. I suggested to the group to turn by a massive boulder, to our surprise and elation; we came to an open space where we found a group of western people with geophysical survey instruments and a couple of tents. I approached a man to ask for directions. He spoke English. His name was Norbert from Kempten in Bavaria, Germany. He was very friendly. He even took a photo with us. This was an area where there were 6000 year old Petroglyphs. These are ancient rock art in the world’s largest open air museum. It was interesting that during my first trip in 1983, I had met Franz. 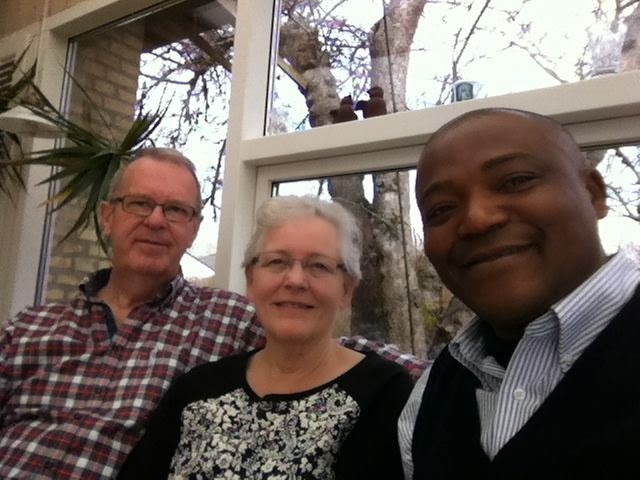 My school friend Kweku and I had met the German tourist at Koupela, in the Northern part of Togo in West Africa. 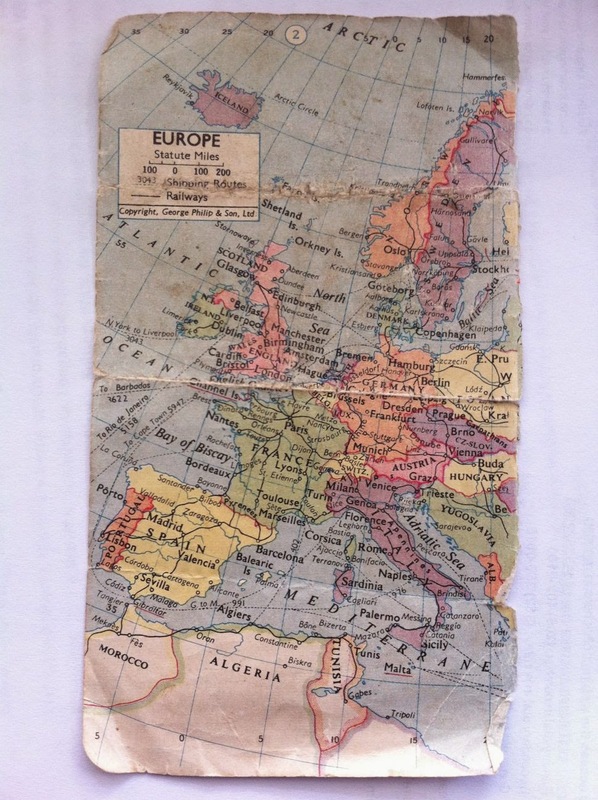 He had travelled by road from Europe via Algeria and Niger. He was robbed of his possessions. He warned us of the dangers ahead. It is interesting that he also came from Kempten in Bavaria, Germany. 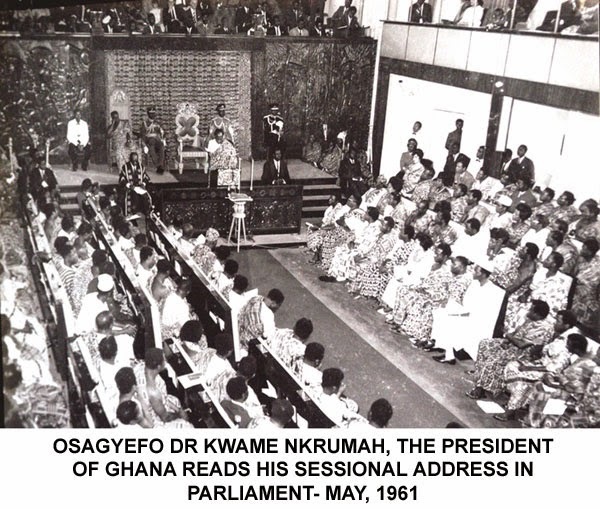 My travelling documents were then closer to its expiry date so I decided to return to Ghana to sort it out. 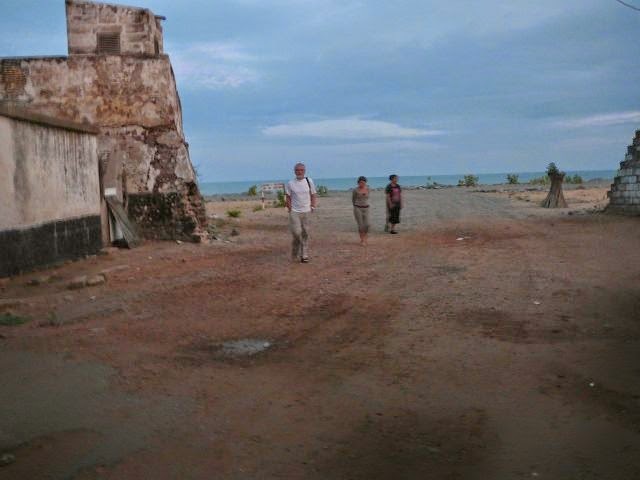 Three of us trekked down to Lome, Togo. Kweku and I returned to Ghana. I’m glad I did because it enabled me to overcome obstacles later on in the journey to Europe. As a result, I'm one of the few people known to have travelled into Europe legally from West Africa across the Sahara desert because I obtained a visa in Tripoli when continuing my journey by air to Berlin. I began to believe in synchronicity after this death defying experience deep in the Sahara desert. Carl Gustav Jung defined Synchronicity as “An acausal connecting principle’. I also felt that I was led by my inner compass and our identity equals oneness. It always works out in the end. Norbert ushered us in a direction where we eventually caught up with the rest of the group. One more dangerous episode on that leg of the journey less travelled came at the end. 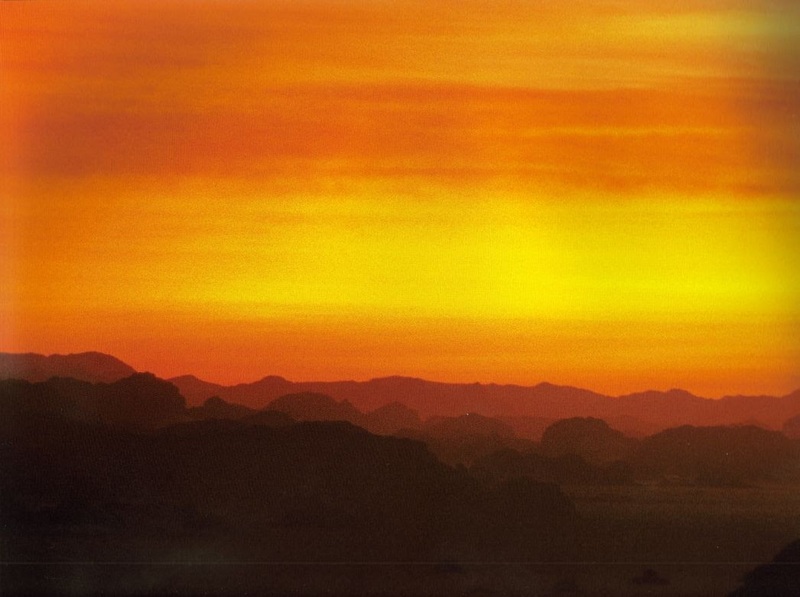 At sundown on the final day, we descended a mountain and saw the Libyan oasis city of Ghat in the distance. We all cheered with excitement, but that was short-lived. To our utter disbelief, the Tuareg guide was nowhere to be found. Suddenly we heard loud gunshots and yelling towards our direction. There were several men in military uniform standing by a couple of vehicles. We were frog-marched in the sand and asked to line up in firing squad fashion. I thought this will be the end of us; they're going to shoot all of us. There was no urine left in our bodies to come into our pants. Dehydration had got the better of all of us. 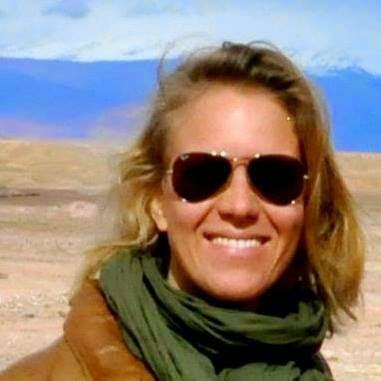 To add insult to injury, with Kalashnikov rifles aimed at us, we were ordered to empty our pockets and hand over currency to one of the men in uniform who was acting like an official inspecting a desert soccer team just before a big game. Obviously, the Tuareg guide had sold us down the river. Our military men in no man’s land seemed satisfied with their mugging spree, so they yelled at us again. This time it was an order to run into the distance towards Ghat. We all attempted to break the then existing world hundred meters record. Even those with hemorrhoids were breaking Olympic records in sandy tracks. Darkness soon came upon us and we saw lights in the distance that signified our closeness to civilization. We decided to settle for the night and enter Ghat in the morning. At dawn, my mate together with others headed towards a large floodlight in the distance. He'd decided not to speak to me at this stage. I entered Ghat with others by another route. Later on we heard that the floodlit area was a Libyan military base. However, there was a hospital on site and my disgruntled mate received treatment for his ailment. He visited me in Benghazi months later beaming with smiles. He'd been transformed into a hero. When we find ourselves in wilderness situations of change, we must trust our path. We must listen to our inner compass for guidance. Synchronicity happens to take us forward to our desired destination. Our real identity equals oneness. When we are left behind or when we feel let down by life’s unpredictable situations, we must not panic, we must focus on solutions. We must be present in the moment and trust our path. We must observe mindfulness. Do you ever get left behind? Do you have an identity crisis? Are you stressed out? Are you looking for peace? 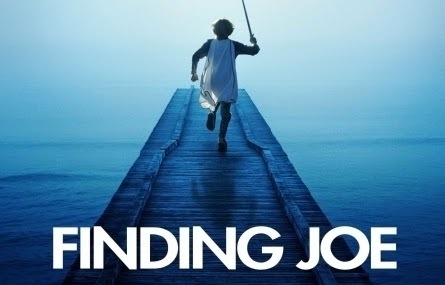 Are you looking for joy and happiness? Is it time for you to get going on your plans? What will it take for you? What’s your story? Are you ready to step outside your comfort zone? Be in the moment, observe mindfulness and trust your path! Follow your bliss! © Copyright. 2014. 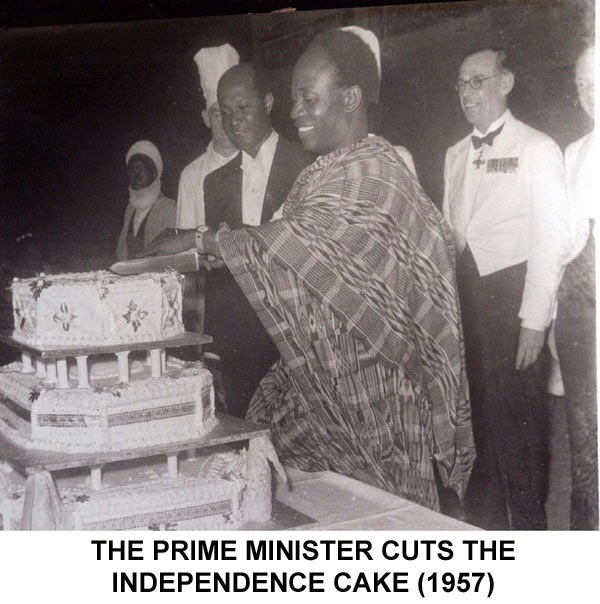 Kojo Jantuah. All Rights Reserved.